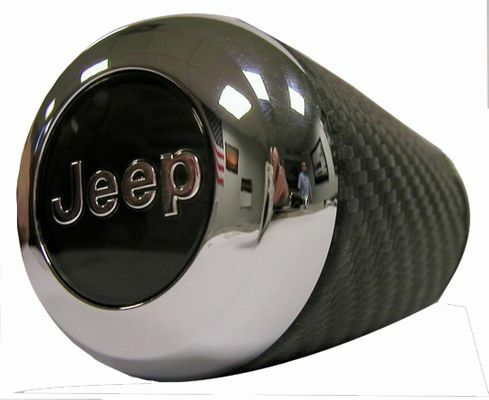 OE Leather and Chrome Shifter Knob from the 2009 SRT8 WK Grand Cherokee. Will work on the 2008-2013 Grand Cherokee. Will not fit 2005-2007 Grand Cherokees. I like my Grand Cherokee. I think it was a little pricey for what it actually turned out to be but it does look cool.